Your Existing Roof Will Be Inspected – Your roof will need a thorough inspection conducted by your roofing contractor. The inspection will involve climbing the roof, as well as getting into the attic area. This inspection is necessary for contractors to gauge the extent of the roofing work needed, if there will be changes that have to be done to the roof prior to the installation and the difference it will make to the estimated cost. Your Roof Structure May Require Reinforcement – Your old roof will be stripped down to the roof deck. Further inspection and necessary roof repair will be conducted before installation can begin. In case you are switching to a heavier roof material like slate or tile, the roof structure may require reinforcement, or in some cases, a complete rebuild. Be Prepared for Unforeseen Changes – Hidden roofing problems sometimes don’t get revealed until the old roof is completely removed. Such problems, especially if they threaten the integrity of the roof structure, need to be replaced before installation can proceed. In addition to a slight delay to the project, the repair costs are often not included in the quoted price. This is why it’s a good practice to leave some headroom of about 10% to 20% of the quoted price for such “emergency” expenses. It Will Be Noisy – Roof replacements tend to be noisy. This means if you work at home, or if you have pets, children, or elderly relatives who may get upset by the noise, it’s better to have them moved somewhere else, perhaps with relatives, or at a nearby hotel. As a courtesy, you can also inform your neighbors about the noise and assure them that installation times will be within reasonable hours. Trustworthy roofing companies like us know how to make roof replacements as hassle-free as possible for clients. 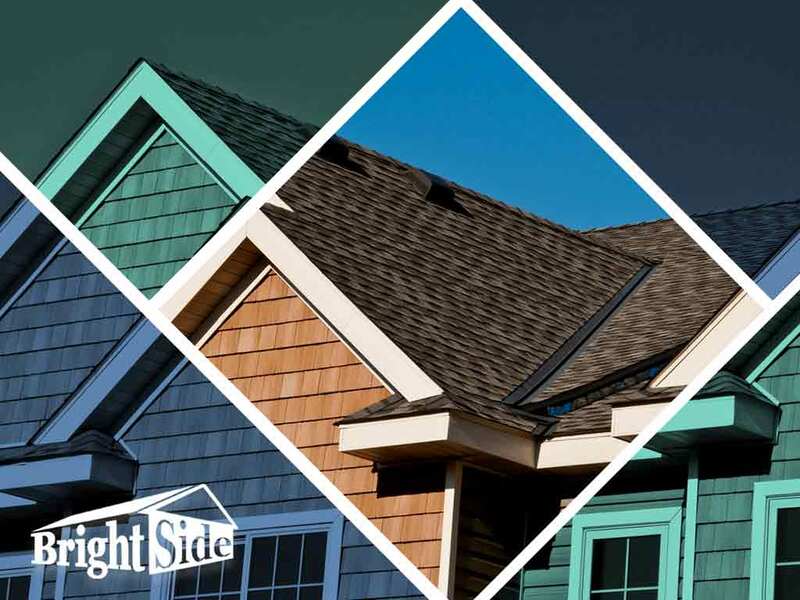 To learn more about our services, call Bright Side Exteriors today at (302) 724-4342. You can also fill out our contact form to schedule a free estimate. We serve Lewes, Delaware and surrounding areas.